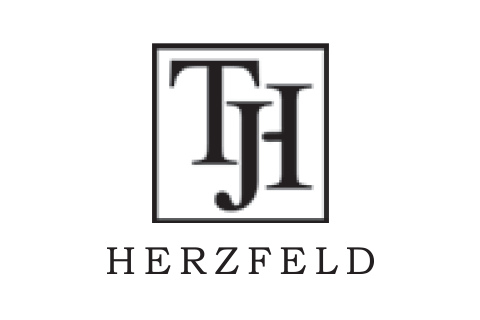 Thomas J. Herzfeld Advisors, Inc.
Thomas J. Herzfeld Advisors, Inc. is an investment management firm based in Miami, Florida, specializing in closed-end fund research, analysis, and investment since 1984. Herzfeld Advisors created and calculates The Herzfeld Closed-End Average, which is published weekly in Barron’s and is the oldest, most established closed-end fund index, tracking the price performance and premium/discount levels of domestic U.S. equity closed-end funds since 1987. Thomas Herzfeld is chairman and president of Thomas J. Herzfeld Advisors, Inc., an investment management firm specializing in closed-end fund research, analysis, and investment since 1984. Mr. Herzfeld is widely considered to be the leading expert in the closed-end fund industry. He has spent more than 40 years managing closed-end fund investments. Currently, he is chairman and president of The Herzfeld Caribbean Basin Fund, Inc., the first closed-end fund formed to invest in the Caribbean region (NASDAQ: CUBA). Since 2012, he has served as co-portfolio manager of the Virtus Herzfeld Fund, an open-end mutual fund subadvised by Herzfeld Advisors for Virtus Investment Partners. Mr. Herzfeld began specializing in closed-end funds in 1968 when he joined Wall Street firm Reynolds & Co. In 1970, he was a founder of a New York Stock Exchange member firm. In 1981, he formed Thomas J. Herzfeld & Co., Inc., the first-ever stock brokerage firm devoted to closed-end funds, and he formed the advisory arm, Thomas J. Herzfeld Advisors, Inc., in 1984. Mr. Herzfeld is author of the first closed-end fund textbook, The Investor's Guide to Closed-End Funds (McGraw-Hill, 1979), as well as five other books dedicated to the subject. He has been quoted in thousands of articles, written hundreds of articles, including regularly for Barron’s, and made television appearances on Wall Street Week, The Nightly Business Report, and CNBC. Mr. Herzfeld earned a B.S. and received an honorary Doctor of Humane Letters (L.H.D.) from Philadelphia University. 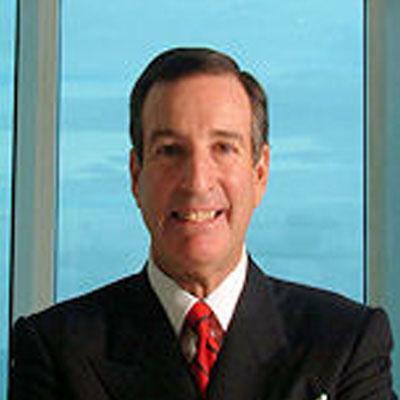 He began his career in the investment industry in 1968. 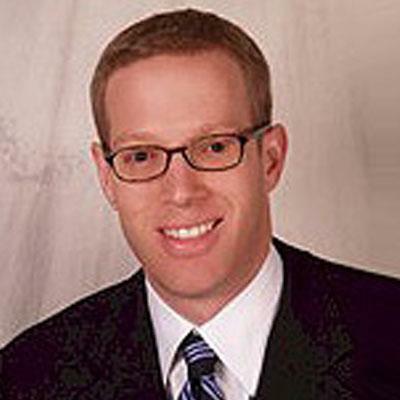 Erik Herzfeld is responsible for the trading and portfolio management activities of Thomas J. Herzfeld Advisors, Inc., an investment management firm specializing in closed-end fund research, analysis, and investment since 1984. Mr. Herzfeld is co-portfolio manager of The Herzfeld Caribbean Basin Fund, the first closed-end fund to invest in the Caribbean region (NASDAQ: CUBA). Since 2012, he also serves as co-portfolio manager of the Virtus Herzfeld Fund, an open-end mutual fund subadvised by Herzfeld Advisors for Virtus Investment Partners. Mr. Herzfeld has over a decade of Wall Street experience in the equity and currency derivatives markets. Prior to joining Herzfeld Advisors in 2007, he held quantitative research and trading roles at both Lehman Brothers and JPMorgan, where he served as a vice president based in New York and Asia. Mr. Herzfeld earned a B.A. in economics, with a concentration in mathematics, from Johns Hopkins University and an S.M. (M.B.A.) in financial engineering from MIT Sloan School of Management. He began his career in the investment industry in 1998. 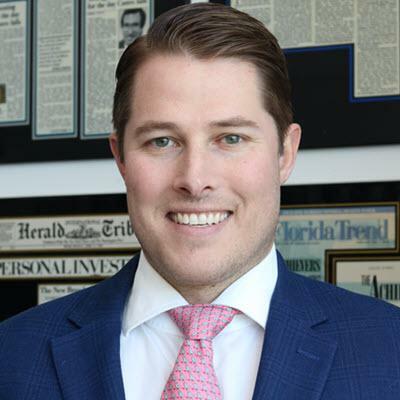 Ryan Paylor is a portfolio manager at Thomas J. Herzfeld Advisors, Inc., an investment management firm specializing in closed-end fund research, analysis, and investment since 1984. Mr. Paylor serves as co-portfolio manager of the Virtus Herzfeld Fund, an open-end mutual fund subadvised by Herzfeld Advisors for Virtus Investment Partners. Mr. Paylor joined Herzfeld in 2012 as a senior trader, a position he held for three years before assuming the portfolio management role. Prior to Herzfeld, he spent eight years at JP Morgan Chase in New York on the FX Derivatives Operations team. While at JPMorgan, his experience included profit & loss, trade support, and risk management roles in the FX Forwards group. He led multiple projects implementing new trading and risk applications, new derivative pricing models, and streamlined end-of-day P&L processes. Mr. Paylor earned a B.A. in political science from Williams College. He began his career in the investment industry in 2005.